sleeper Civic / Crx / Del Sol d-series turbo kit (because doesnt use and intercooler!). Coming off of an ef. 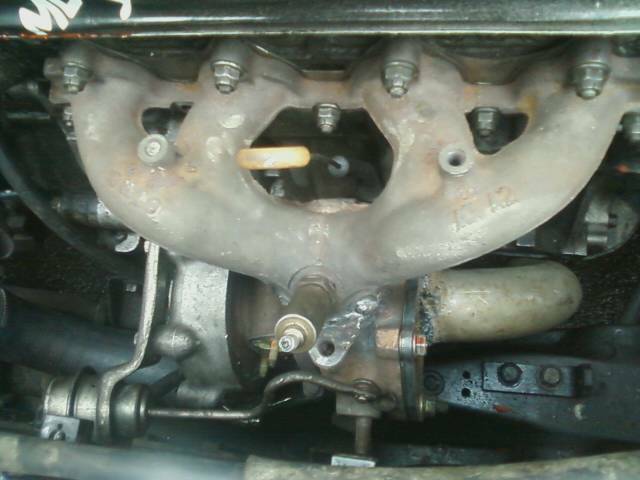 Ct12a turbo welded onto manifold. downpipe is straight down to floor (you can weld it up to your exhaust if you want). wastegate info says 12lbs but showed 9 lbs on gauge. bosch blow off valve. non intercooled. 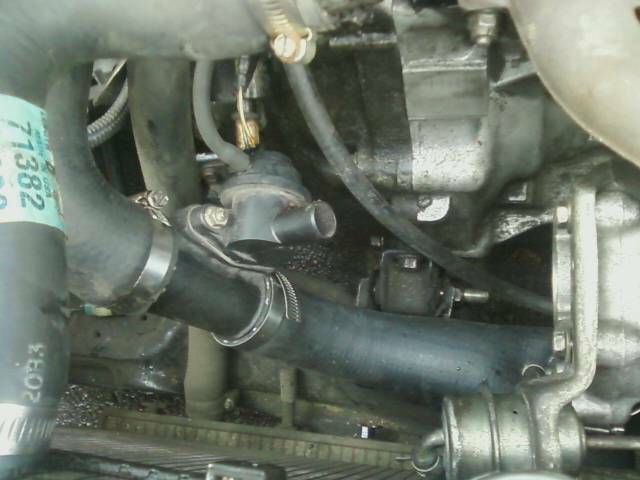 charge piping is oem intercooler piping from a ford probe. oil lines are hydraulic pressure lines. comes with everything ready to bolt up (oil pan bung included, not the oil pan. or oil pan included for $350 shipped). 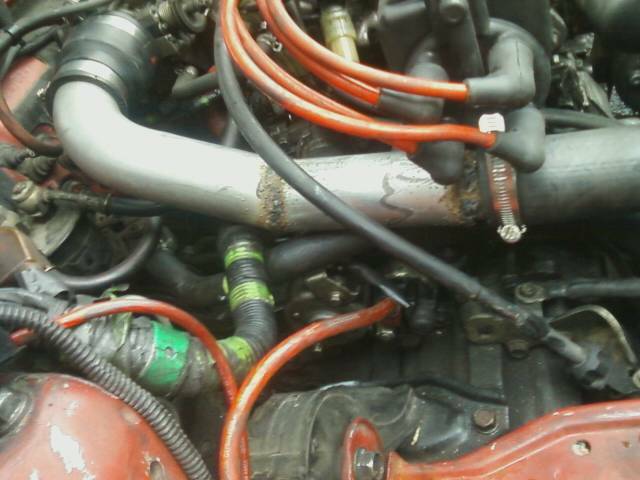 you can use your stock radiator if you can't tell by the pics. no oil leaks or smoking. boosted well on my d15b1 and i never even tuned it. $320 shipped to the lower 48 states or $350 with oil pan.